Sega's popular series, House of the Dead, has finally made its way to the App Store. 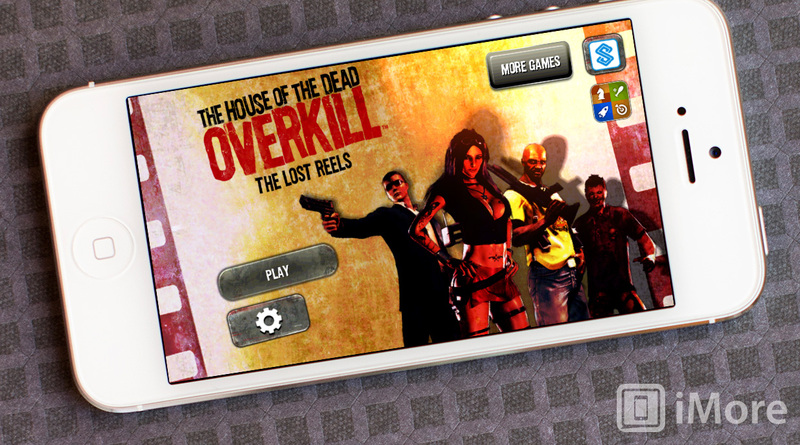 The new game dubbed House of the Dead: Overkill - The Lost Reels, allows you to play in both story and and survival mode. Anyone not already familiar with House of the Dead should be forewarned to prepare yourself for lots of blood and gore along the way. If you're a long time House of the Dead fan, you'll see some familiar faces in Overkill from other House of the Dead titles such as Isaac Washington, Candi Stryper, and more. As far as controls, you'll be given two options to start, accelerometer and virtual pad. The third option of tap to shoot will need to be unlocked in-game. You'll also have the option to buy in-game upgrades along the way if you choose. If you've checked it out already, let us know what you think in the comments.